Stranger Things actor Charlie Heaton is opening up about the reported drug possession that stymied the Netflix star late last year, the presence of cocaine on his luggage preventing him from attending the show's Season 2 premiere. Heaton, a British citizen, was denied entry into the U.S. last October, as reported by USA Today. Although he wasn't arrested and no charges were filed, officers at Los Angeles International Airport detected a small amount of cocaine on the actor's belongings after a routine inspection by a customs canine. Heaton, who plays Jonathan Byers on Stranger Things, was returned to London and missed out on the show's L.A. premiere event for the second season. 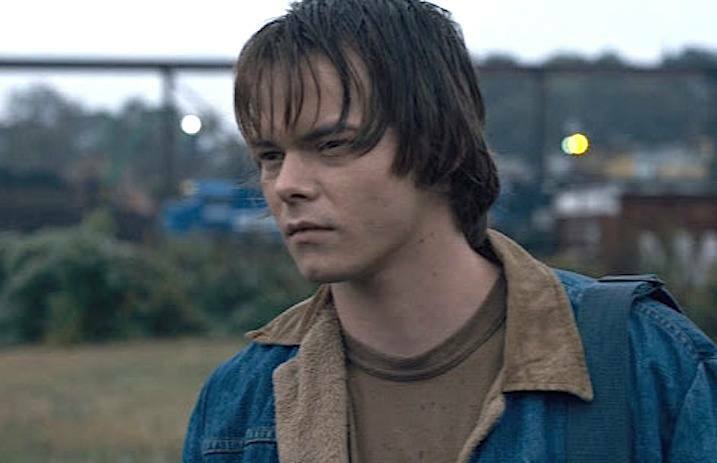 The actor's expected to return as Jonathan Byers for the upcoming third season of Stranger Things.